Although Alaska contains the largest protected wilderness on earth, most adventurers never get past overcrowded Denali or at best McCarthy. 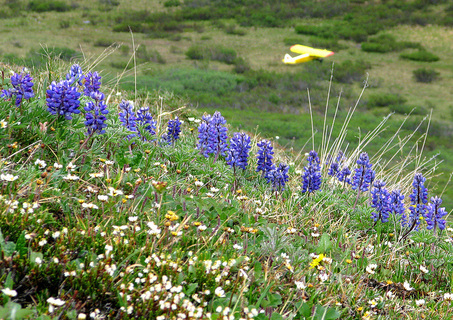 The Wrangell Mountains are notoriously dangerous and difficult to navigate on foot, even in summer. 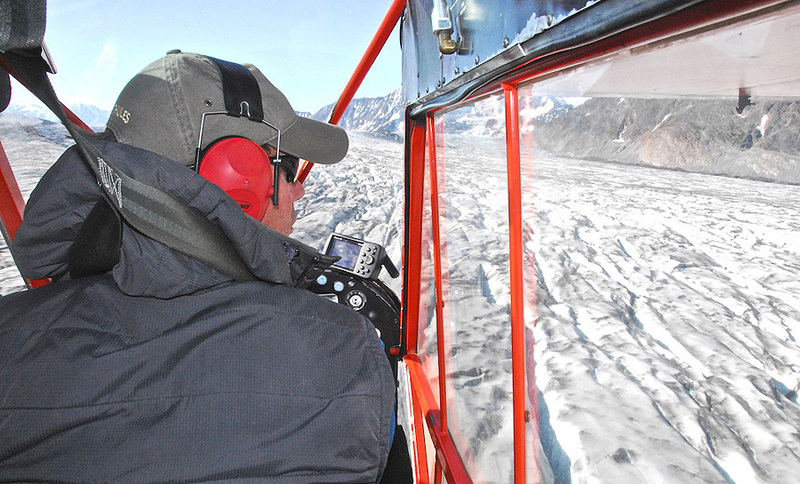 The Chitina is a braided river, a network of intertwined currents and sandbars miles across. In most places, hikers can’t ford it on foot. It was love of this wilderness that led John Claus to the cockpit in 1959. 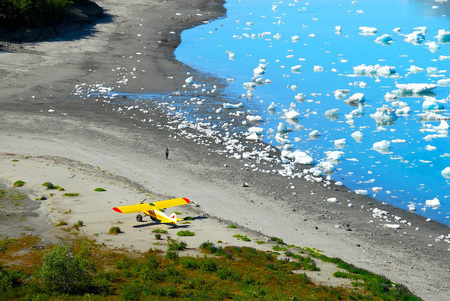 In the 1980’s John’s son Paul Claus pioneered the art of landing bush planes with tundra tires on ice glaciers. Airstrip? Who needs it? Now Paul and John have been joined by a third generation of Claus family pilots – raised in the cockpit like their dad. 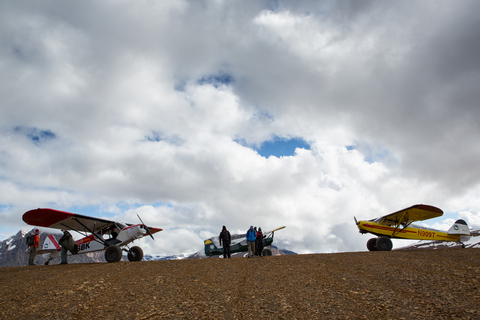 These planes are the physical expression of the Claus family’s love of wilderness. For all of time most of this wilderness was unexplored. Now, with the Claus family’s celebrated gift for landing gently in the wild, you can actually interact – actually touch a part of this vast wilderness. We fly from Siberia to the Yukon. 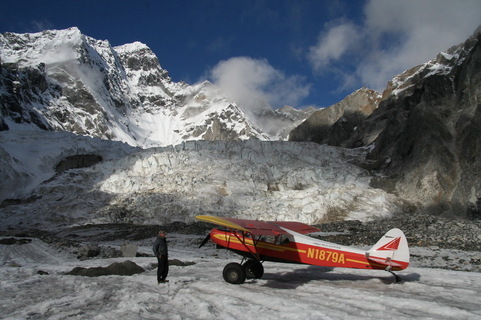 Throughout the year we conduct special charter trips for adventurers on a whole different level. 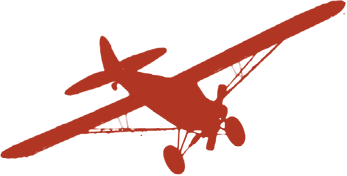 Join us for the Iditarod and follow the mushers by air, from Anchorage to Nome, camping each night in luxury. Ski pristine backcountry powder that no human being has ever skied before. 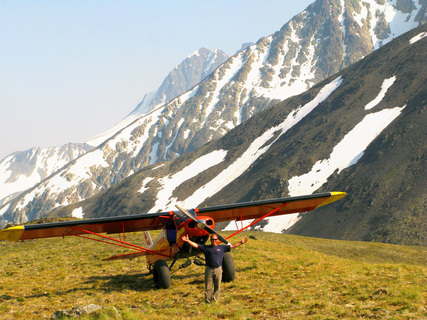 Book a private climbing charter for your group, or join our “Best of Alaska” tour and watch the midnight sun parade in Nome. 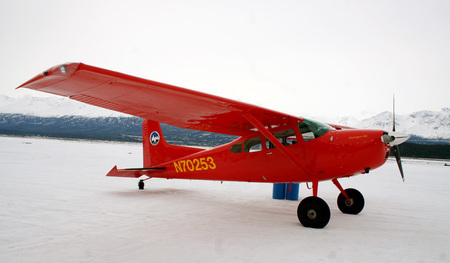 Tango, the yellow Super Cub, has traveled across the northern world from Alaska to Siberia, and appeared in a Charlton Heston film. 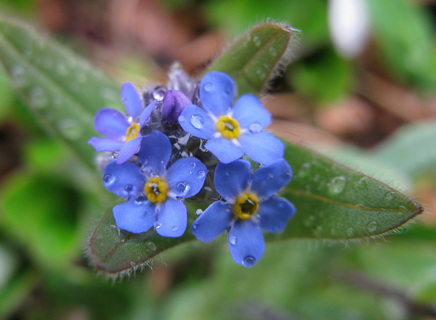 It’s brilliant at landing on mountaintops. Welcome BK! - The newest member of the estemed fleet of Ultima Thule Super Cubs. 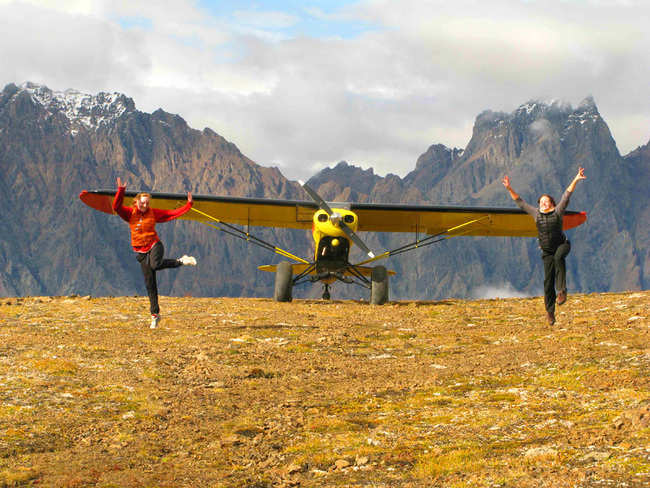 One of the world’s premiere bush planes, the Otter will take you and your group across the sky in comfort. Cherry red and chromium steel, the Cessna 185 is undeniably sporty. But this little plane is more than just a pretty face.